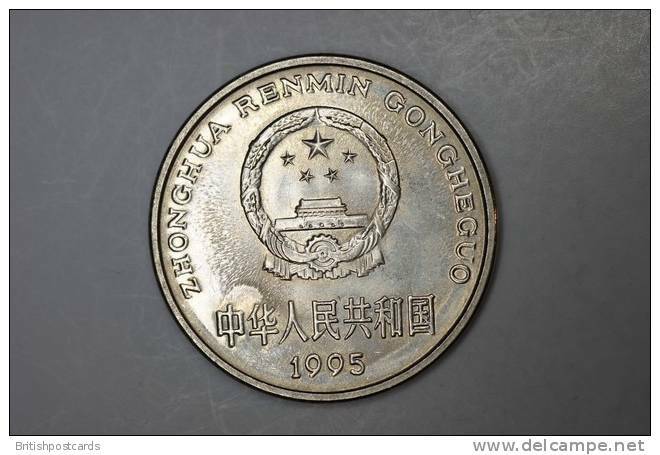 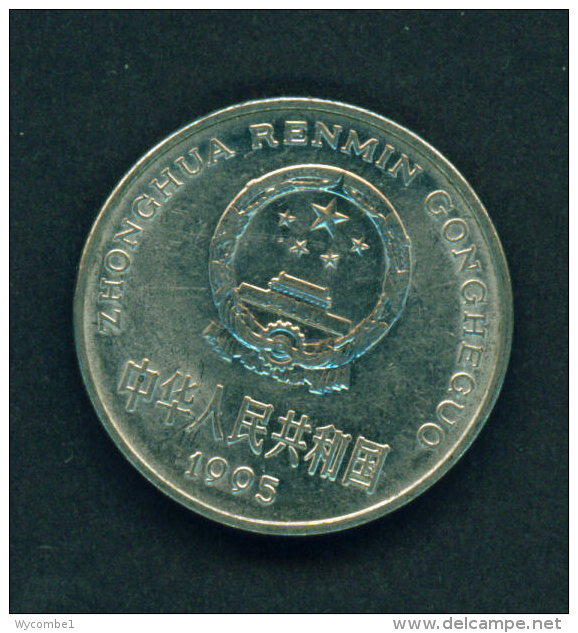 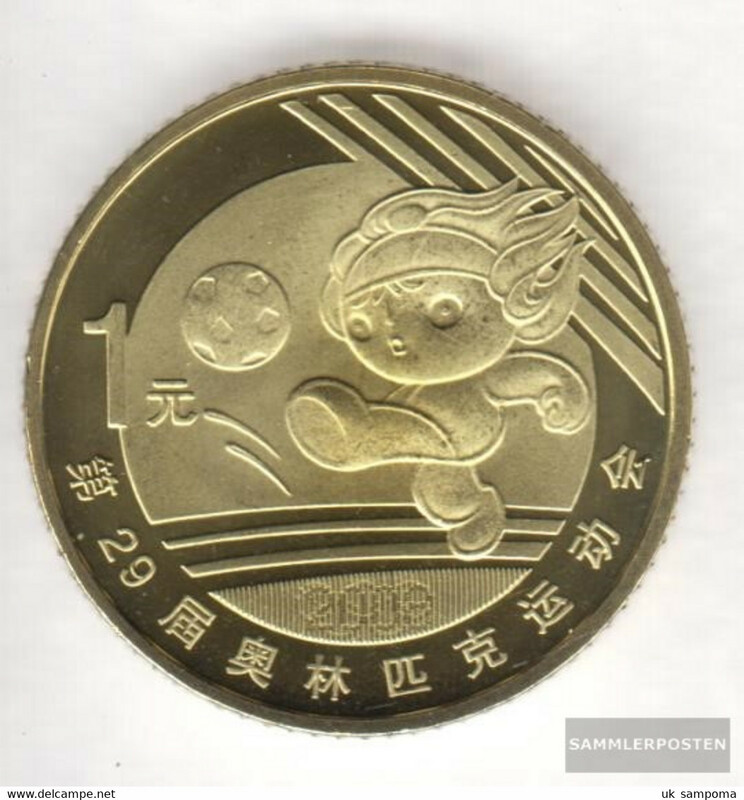 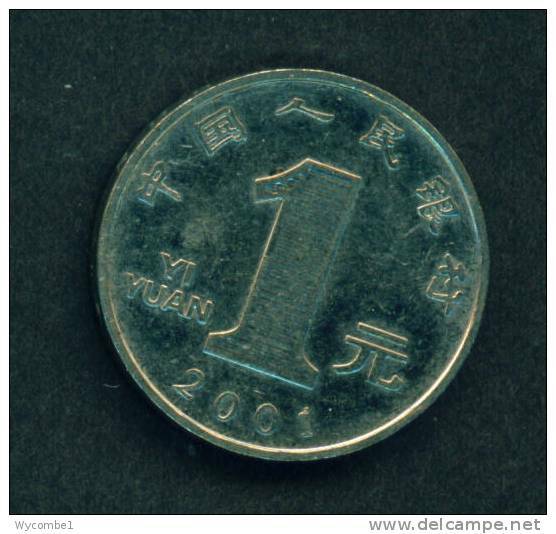 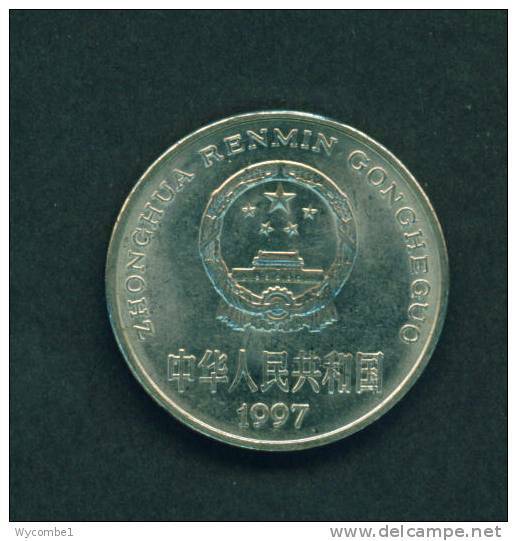 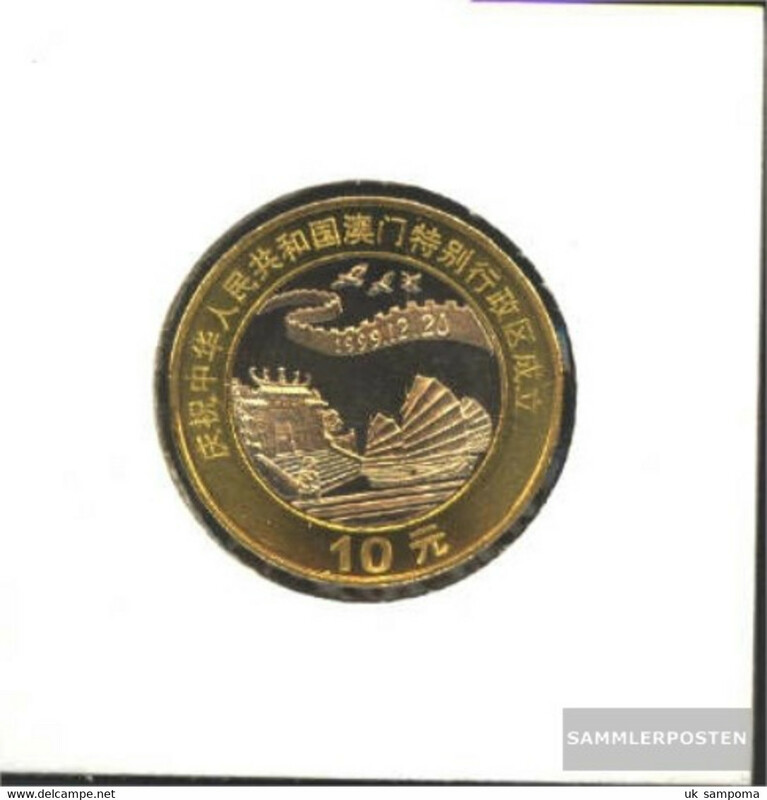 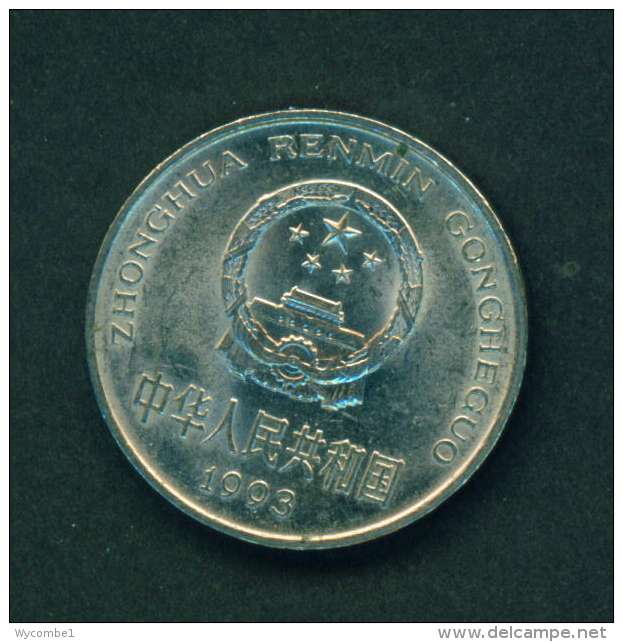 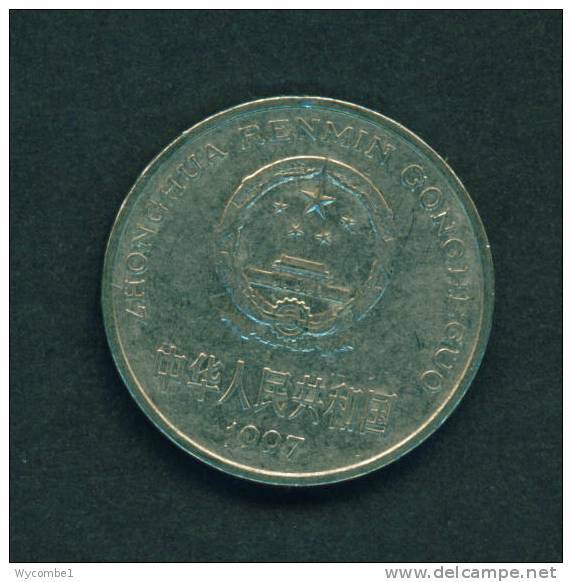 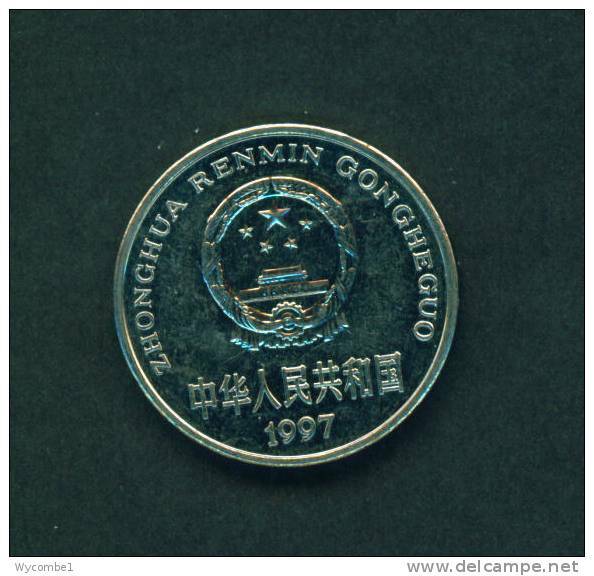 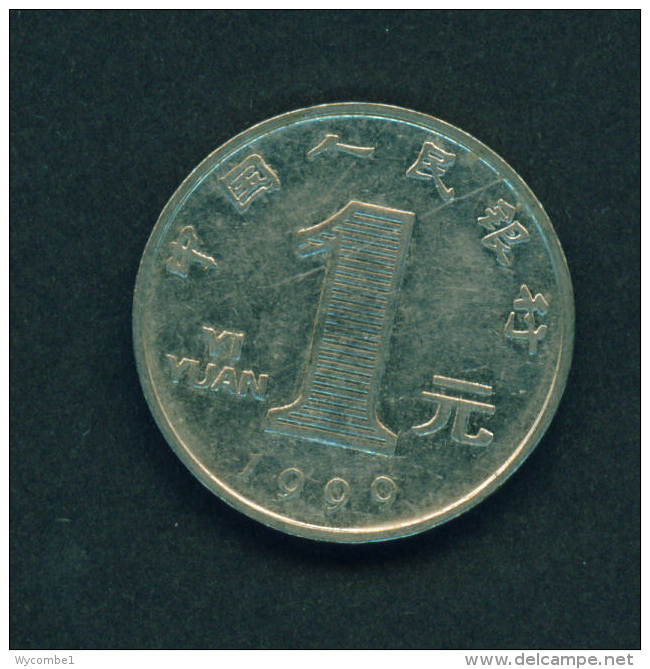 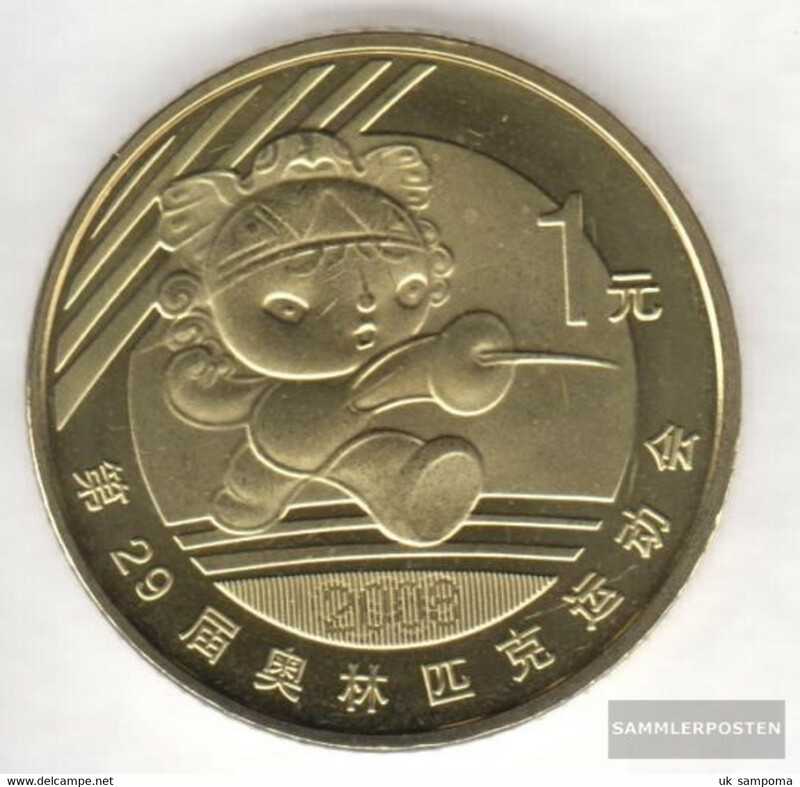 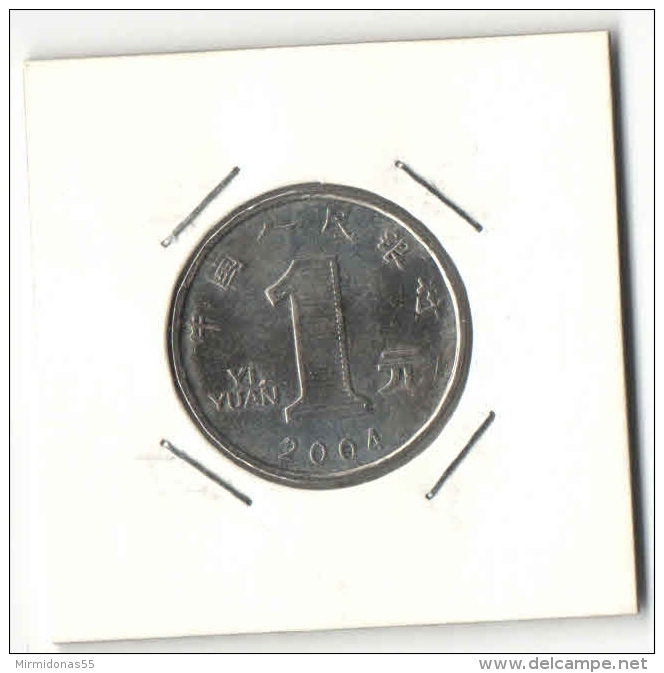 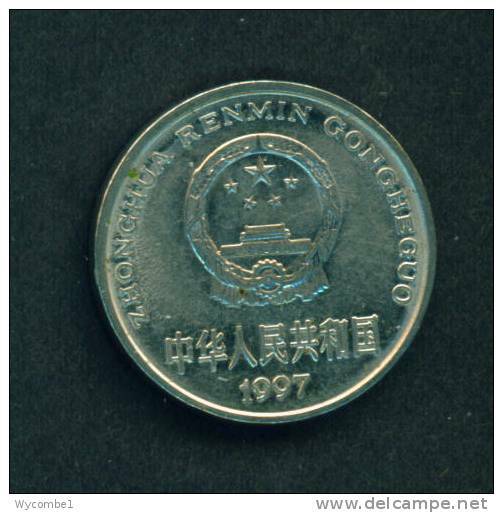 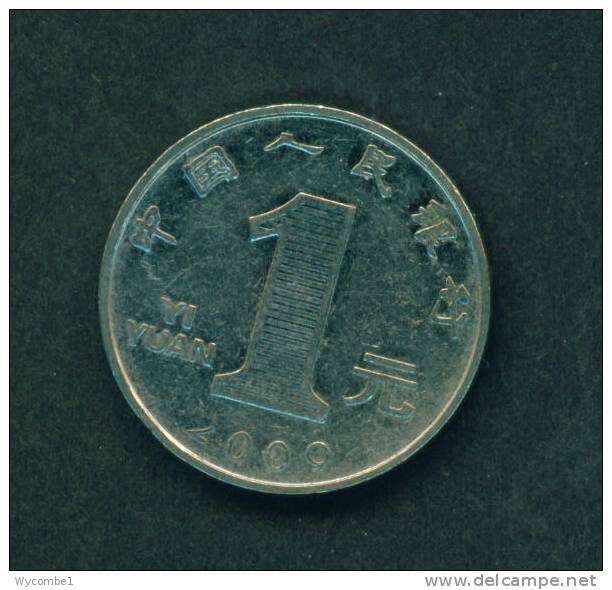 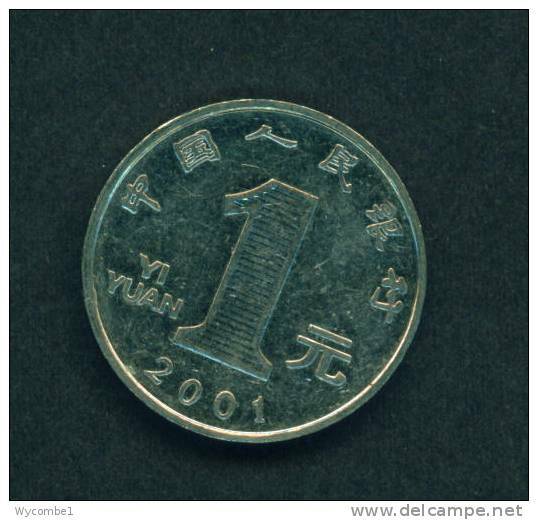 CHINA - 1999 1y Circ. 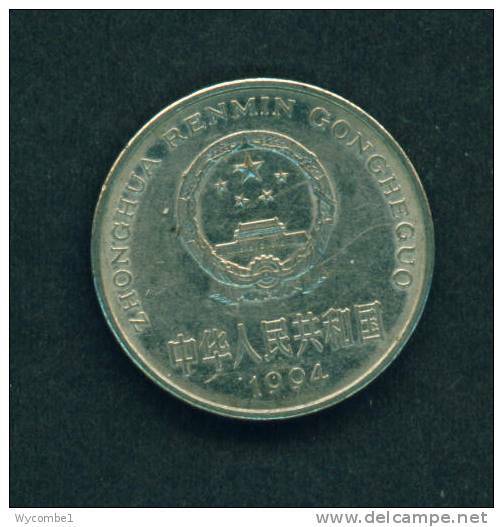 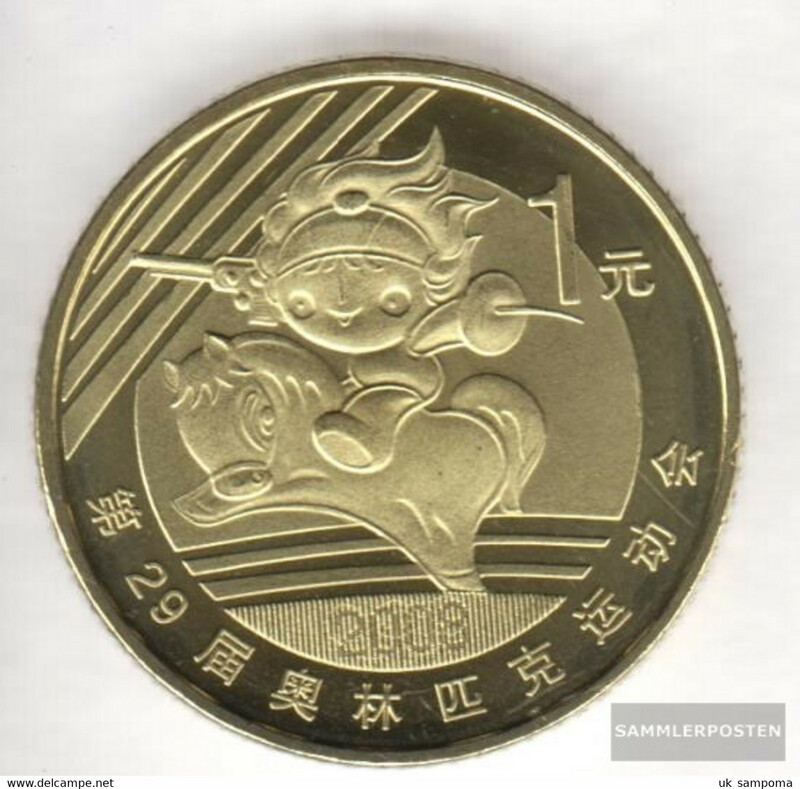 CHINA - 1993 1y Circ. 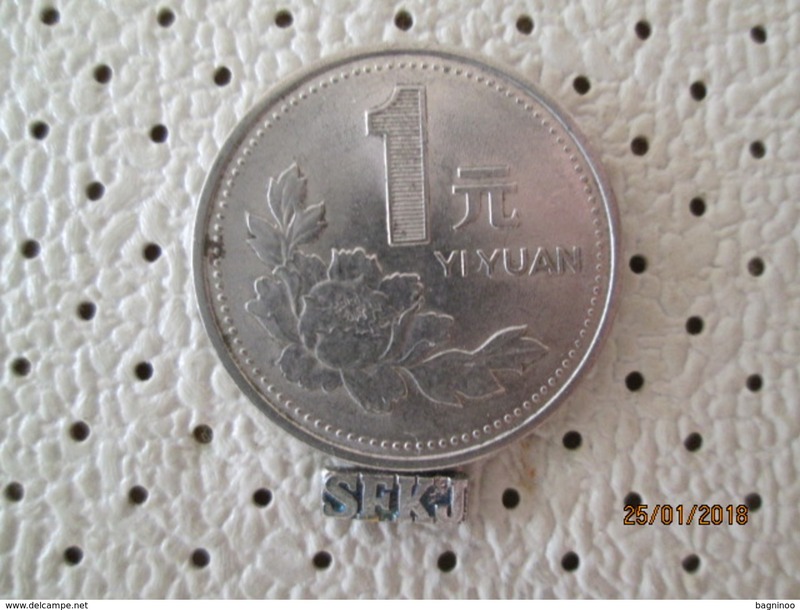 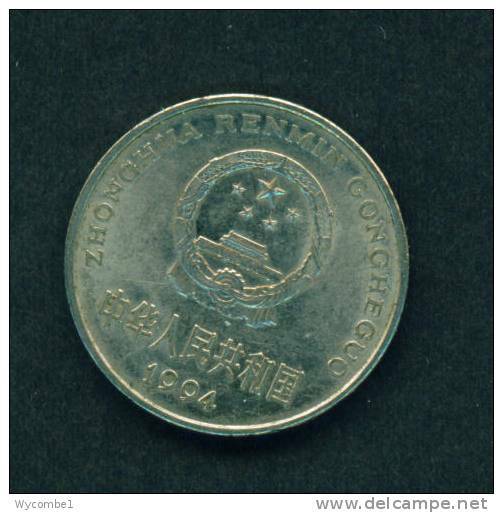 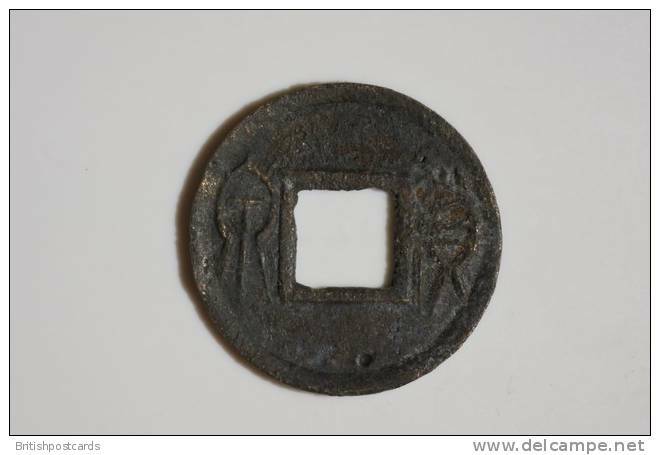 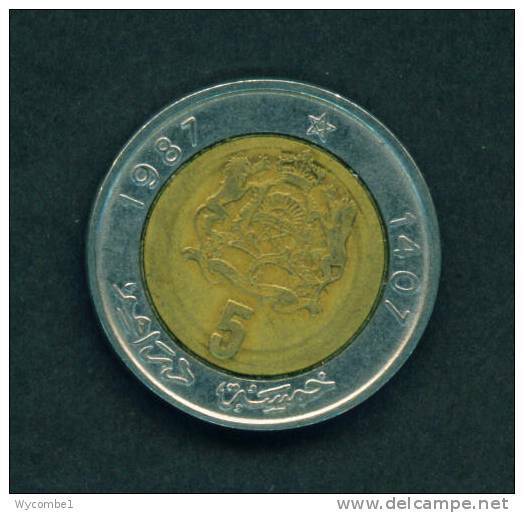 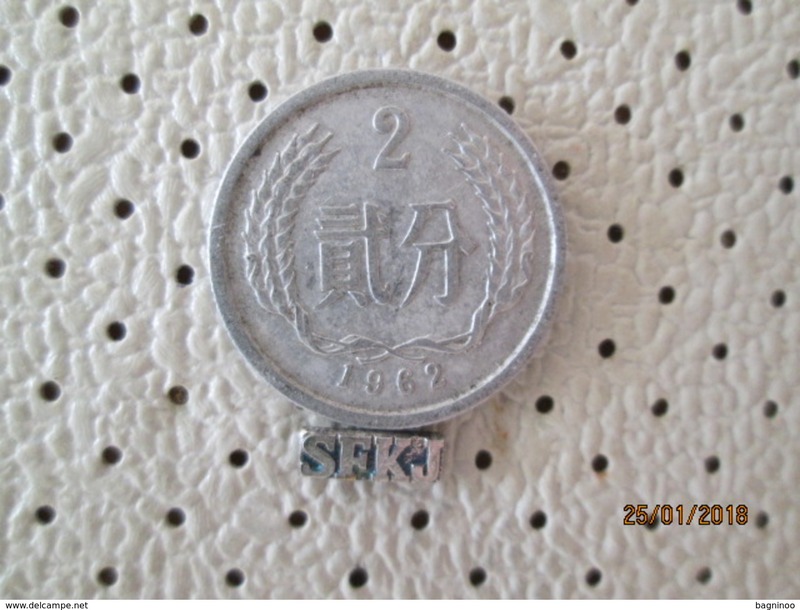 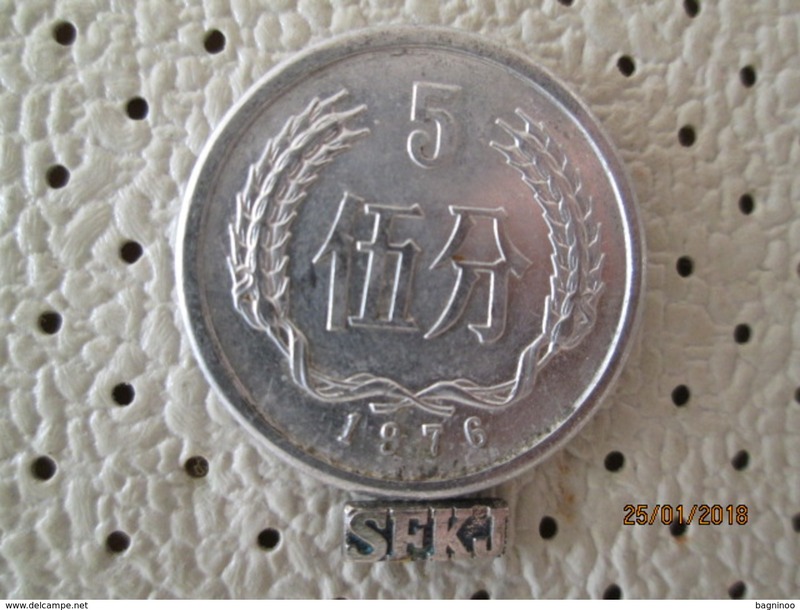 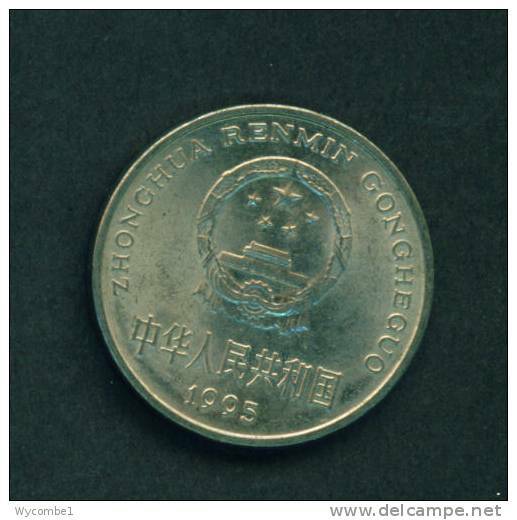 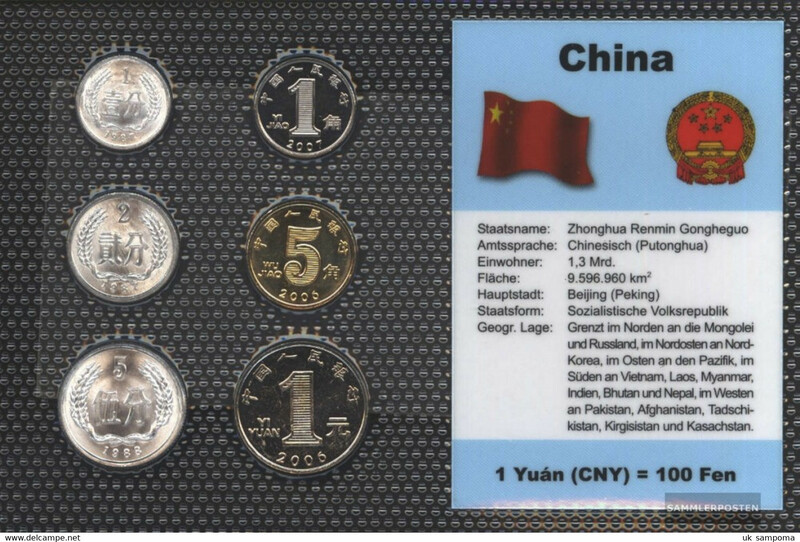 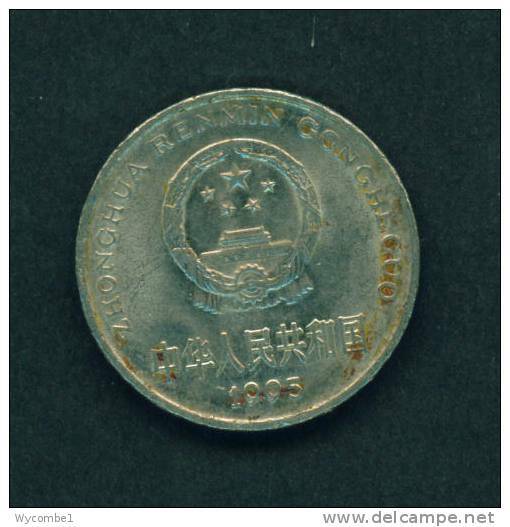 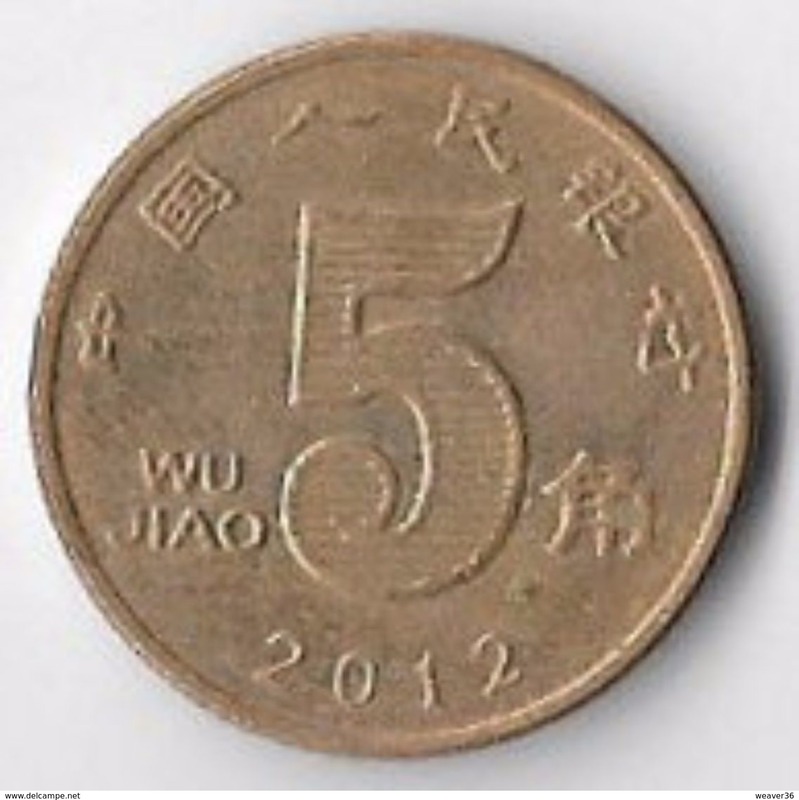 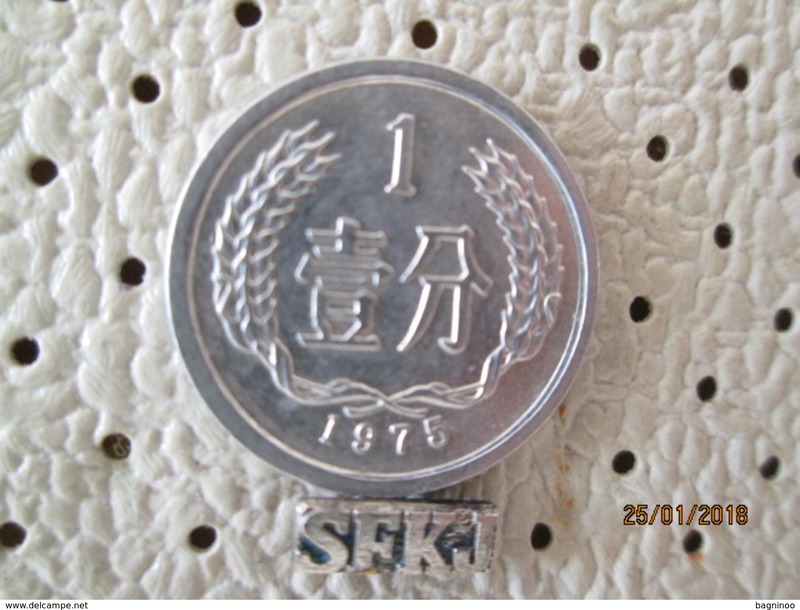 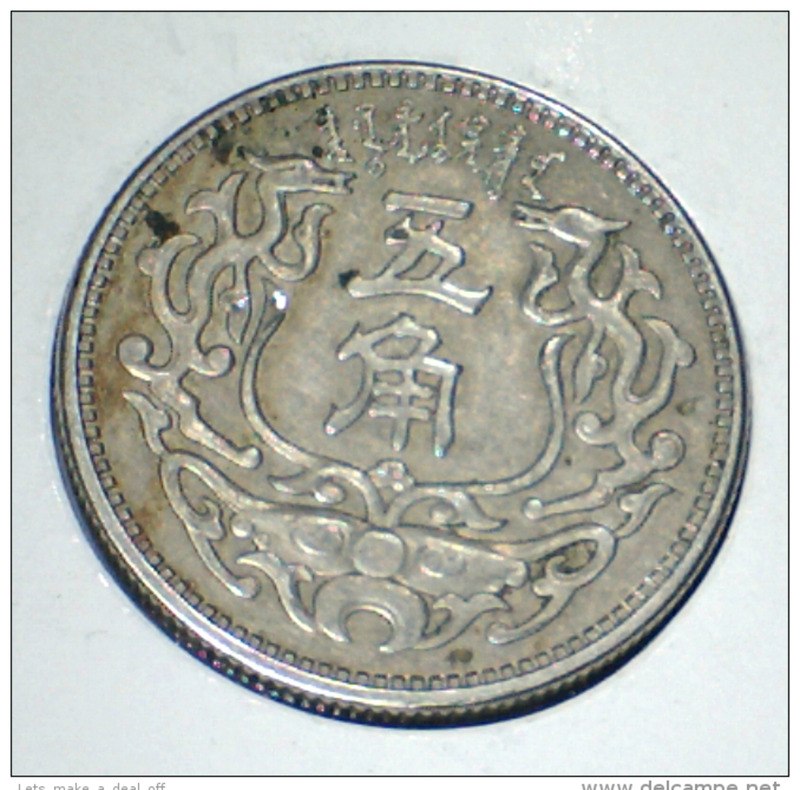 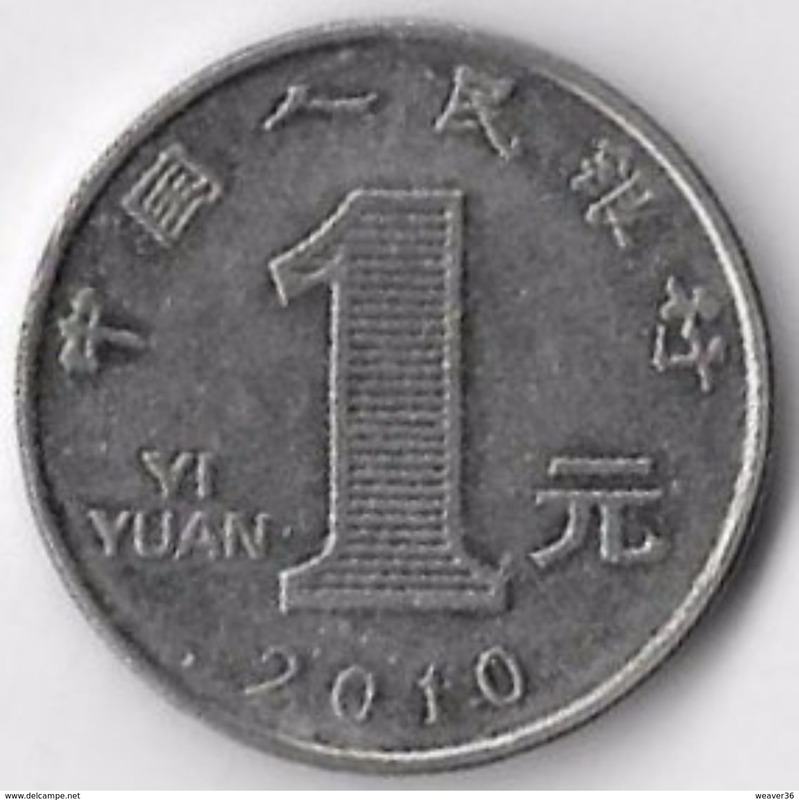 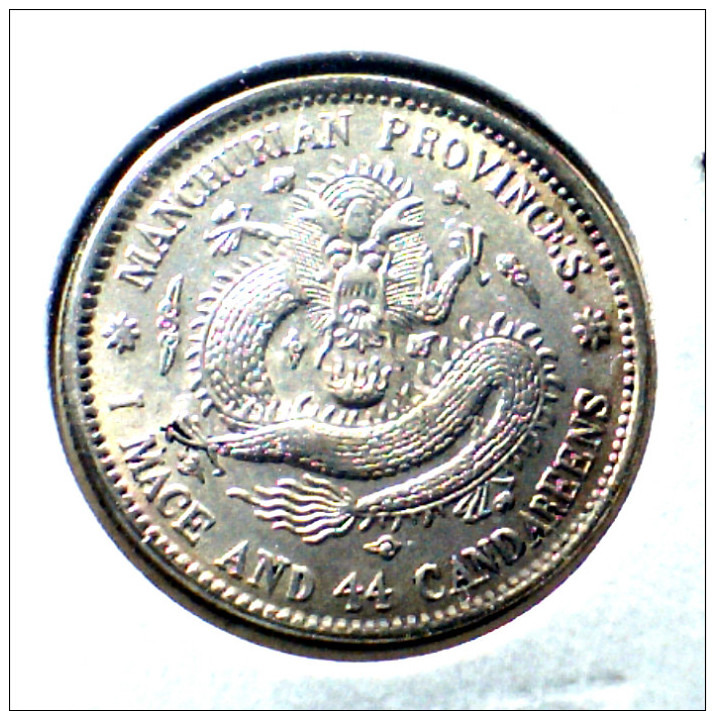 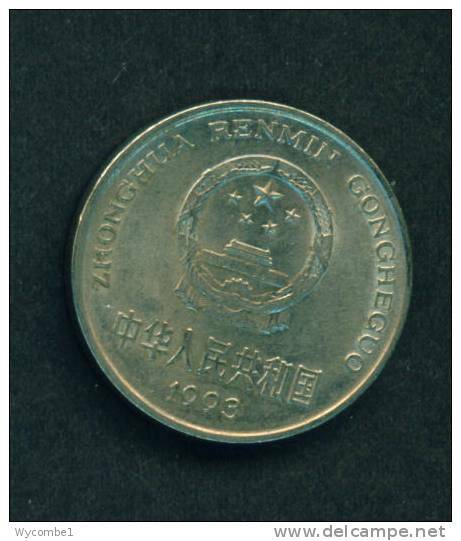 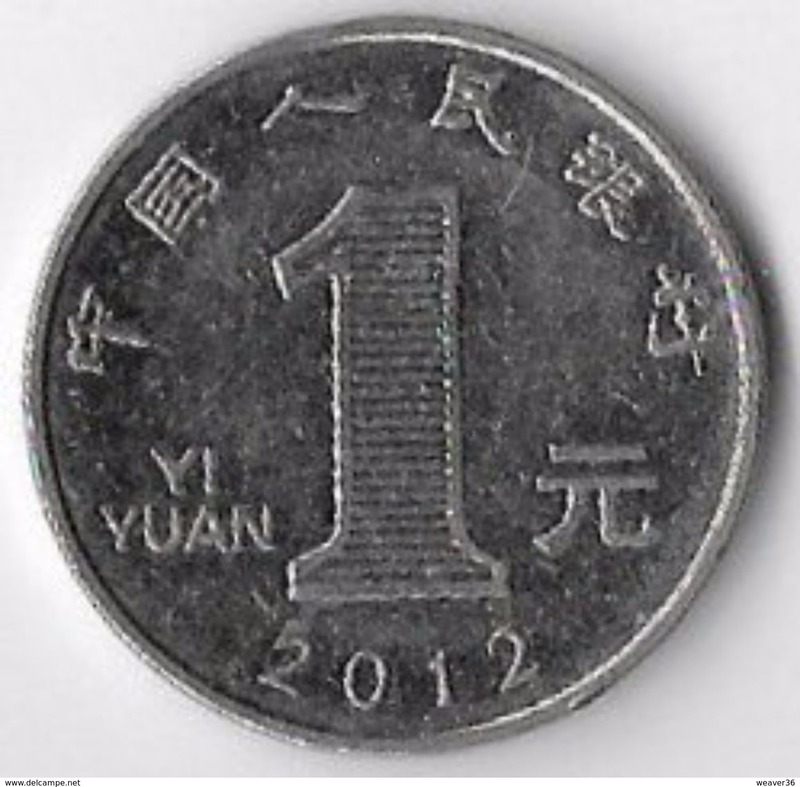 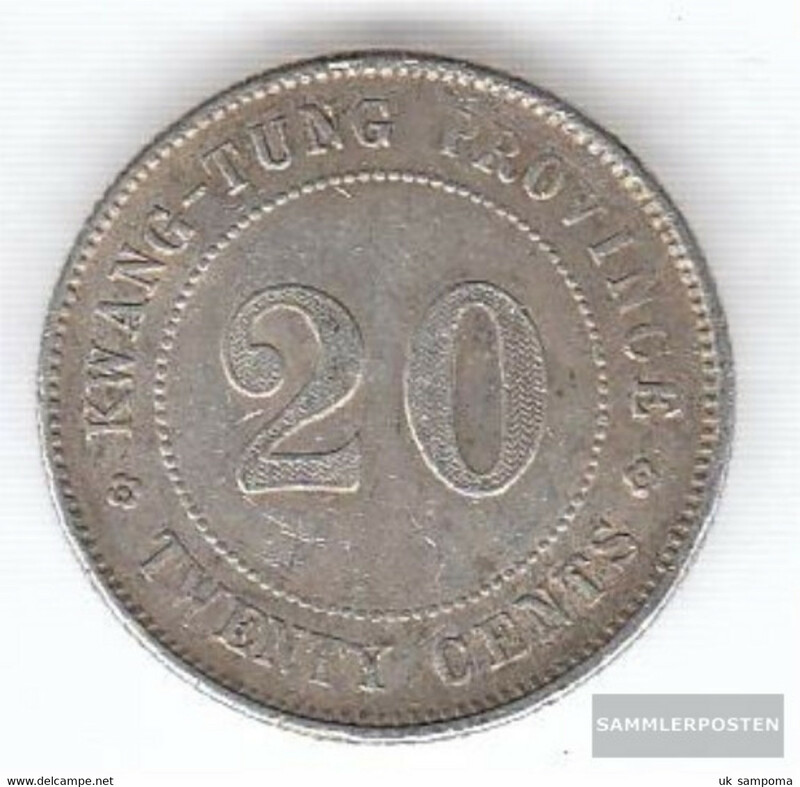 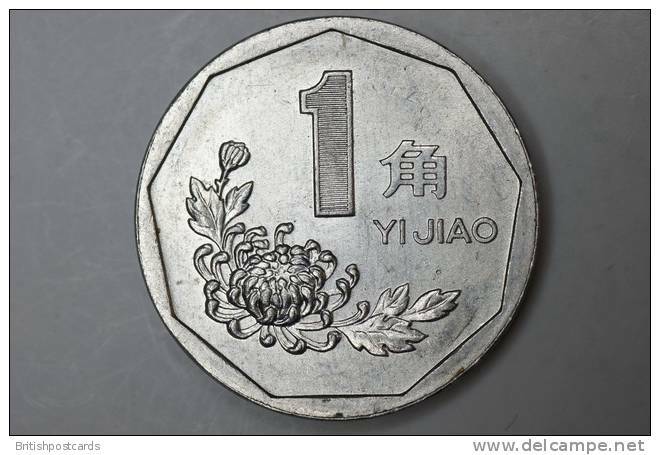 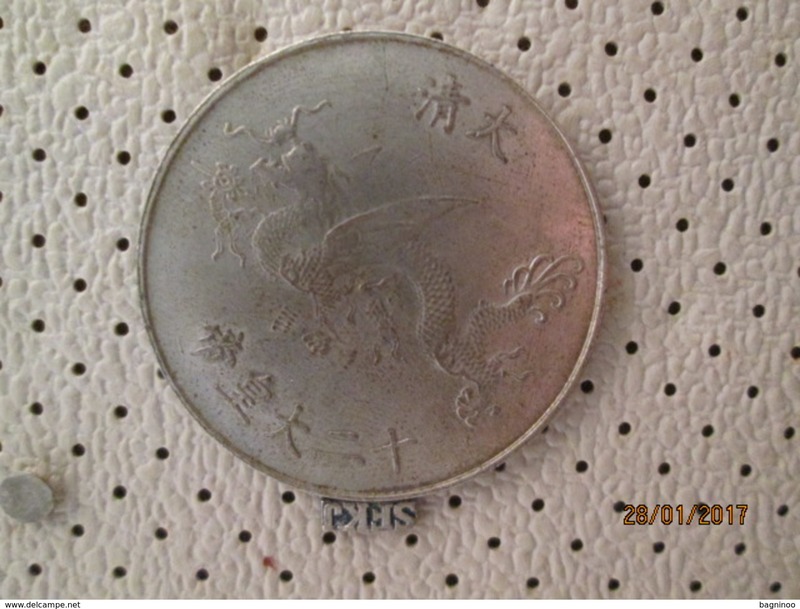 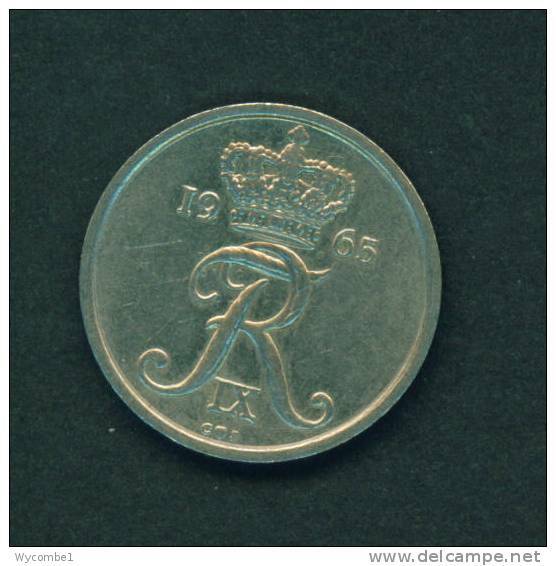 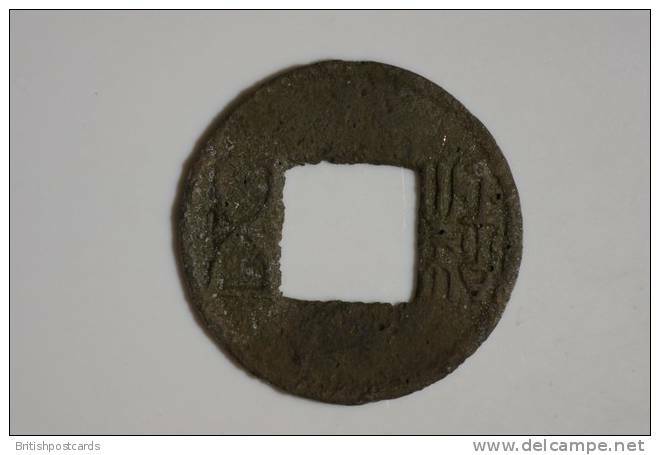 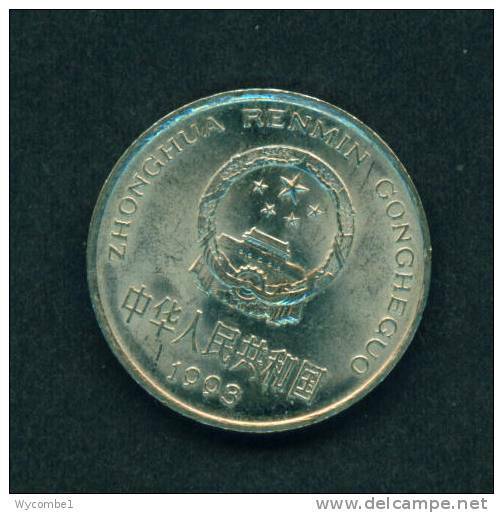 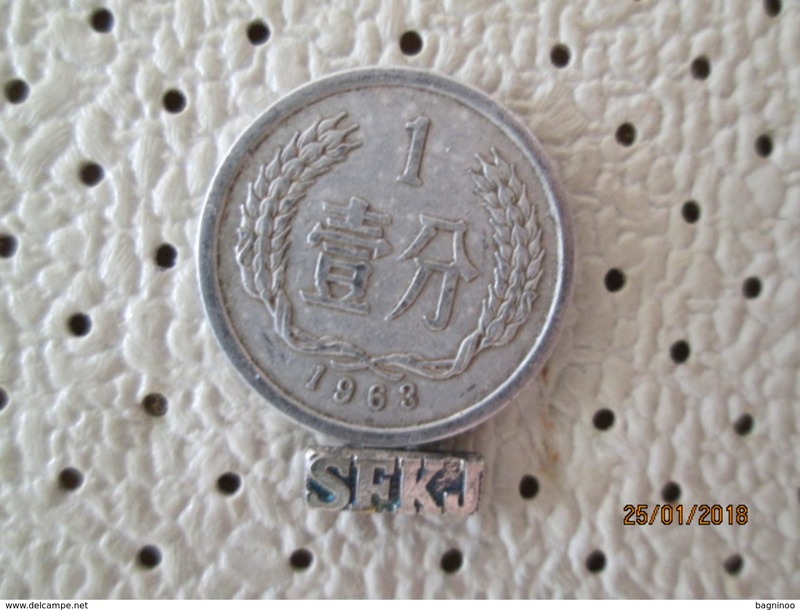 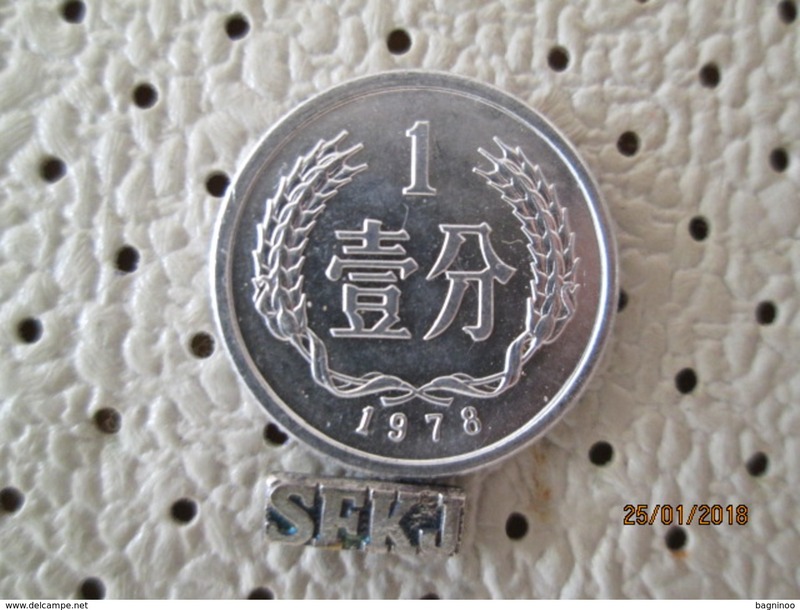 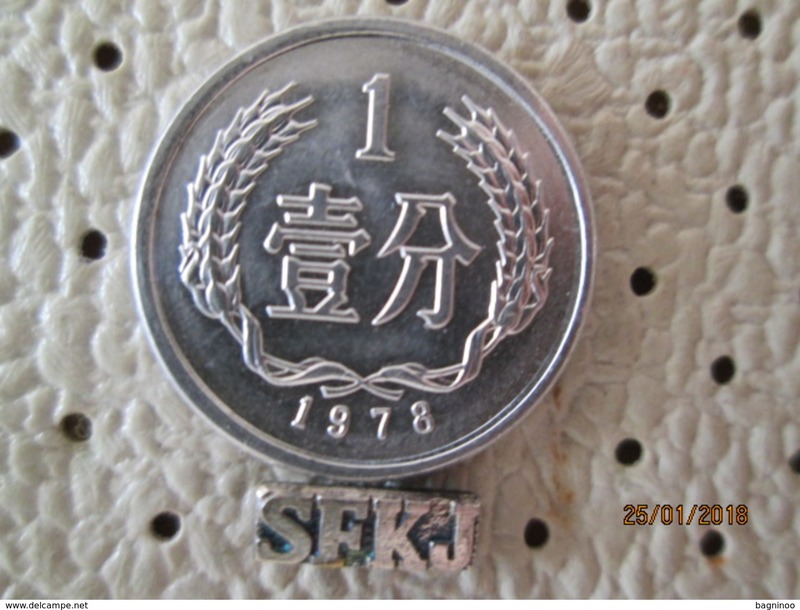 CHINA - 1995 1y Circ. 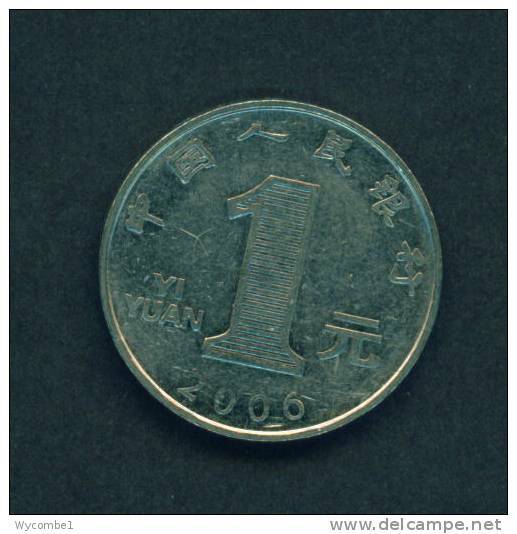 CHINA - 2001 1y Circ. 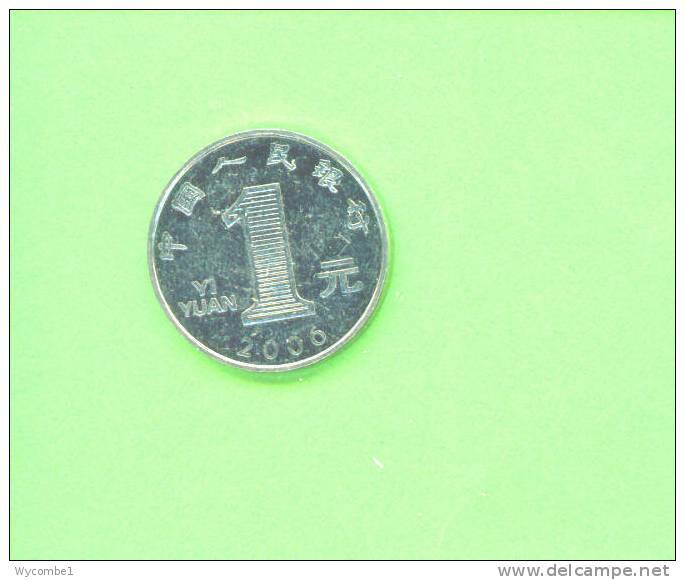 CHINA - 2009 1y Circ. 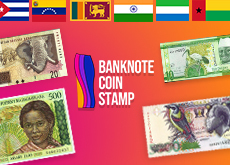 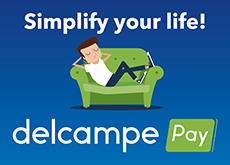 There are 3424 items which correspond to your search on Delcampe International.